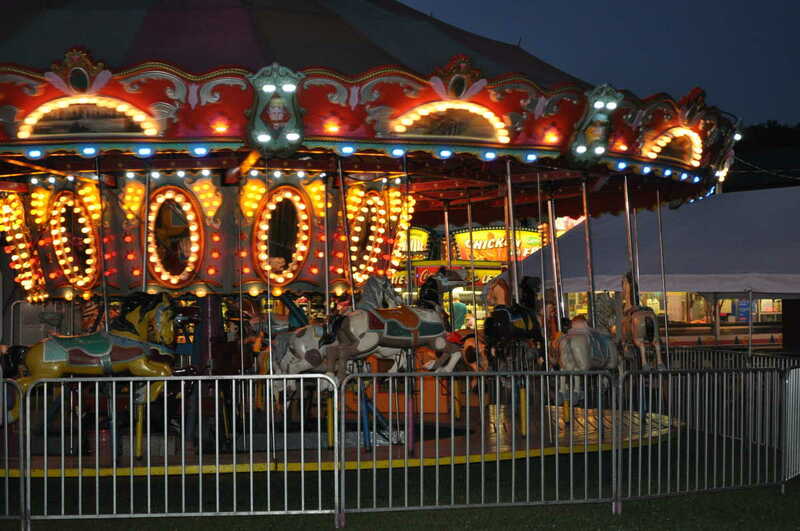 The Madison County Fair is held annually in July. 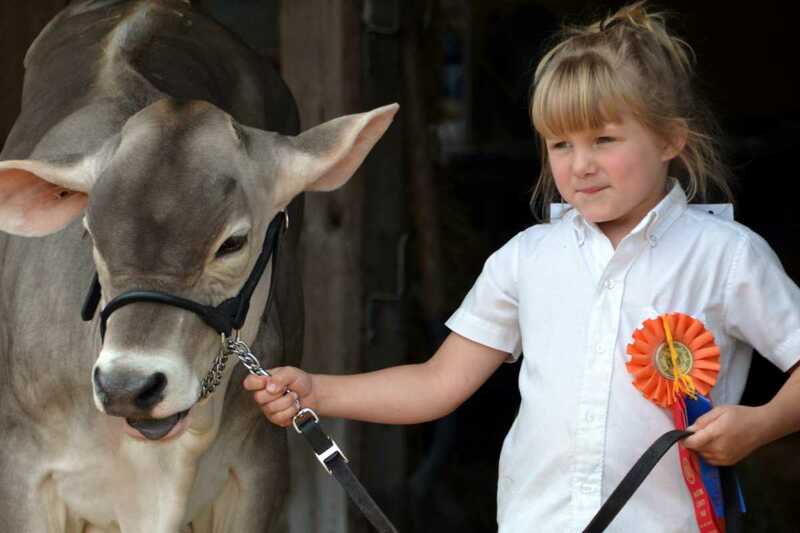 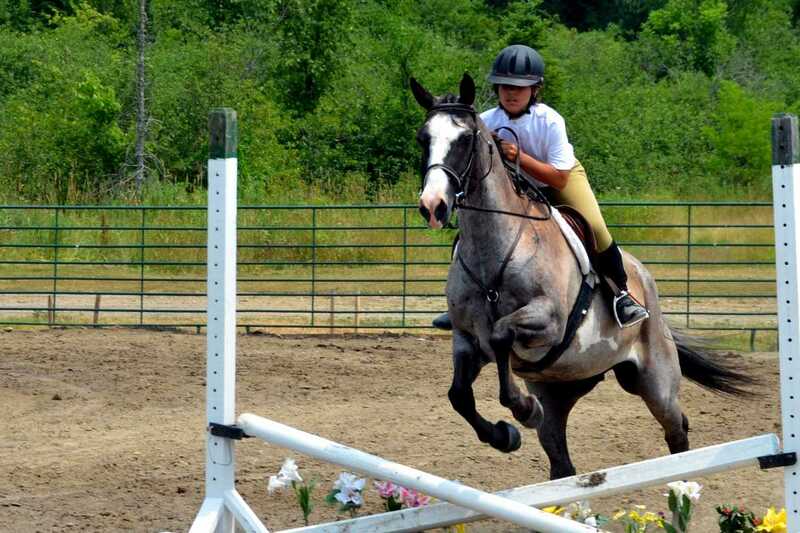 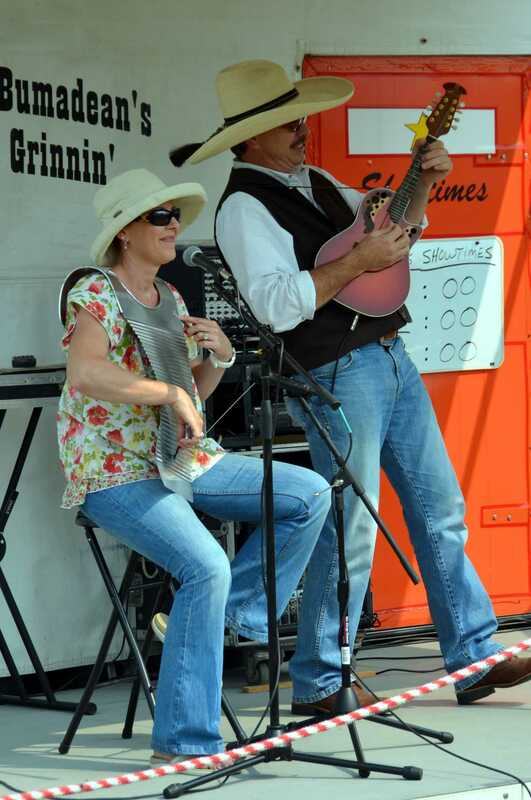 The Fair features Agricultural Exhibits, Animals, Demonstrations, Pageants, Contest, Concerts, and Shows; while providing a showplace for the accomplishments, talents, and achievements of the community. 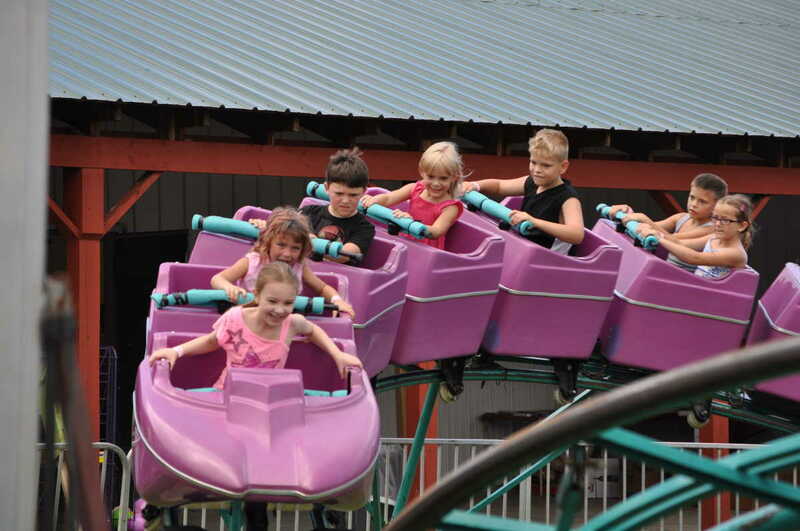 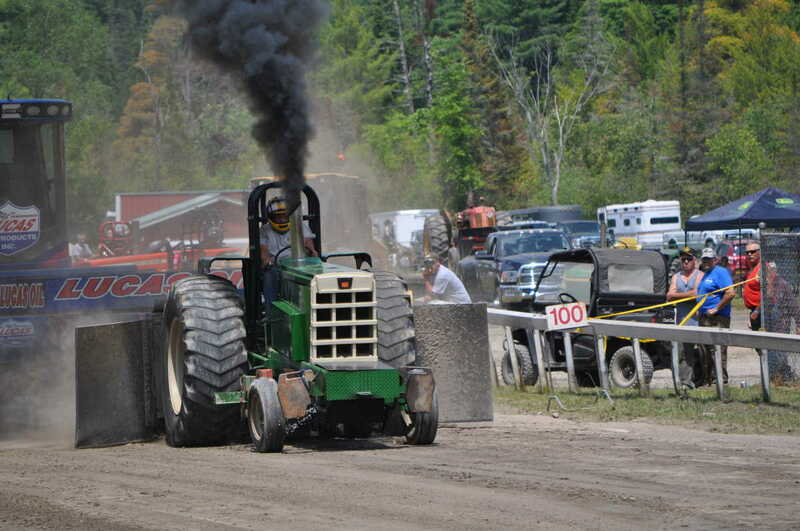 The fairgrounds also host several events throughout the Summer including an antique motorcycle show and horse shows, as well as Wheel Days (held the last full weekend of September) that highlights car shows, a demolition derby, tractor and truck pulls.